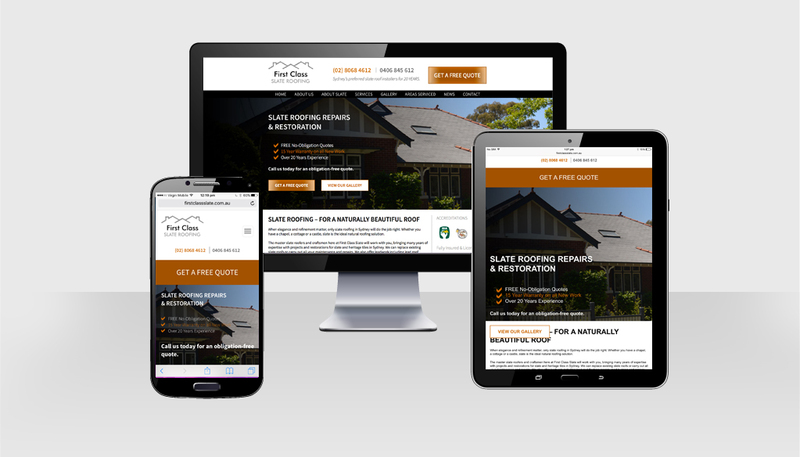 First Class Slate partnered with Hopping Mad in the design and development of a new website for their business, along with a search engine optimisation service. 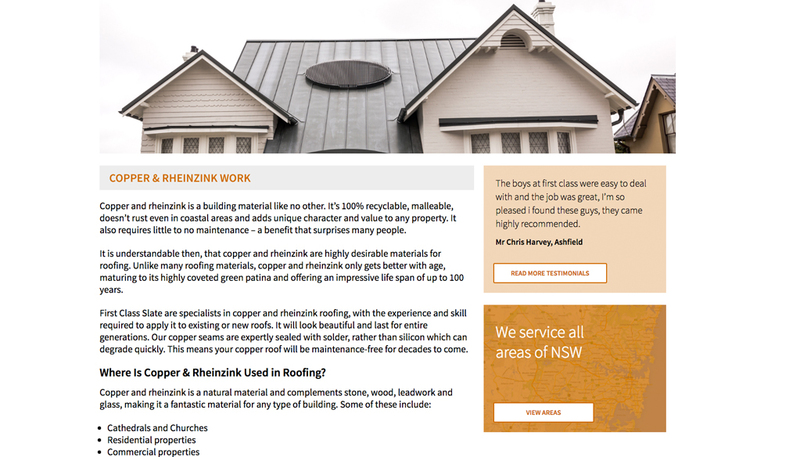 Hopping Mad designed a website in keeping with the business brand and identity, focussing in conversion. 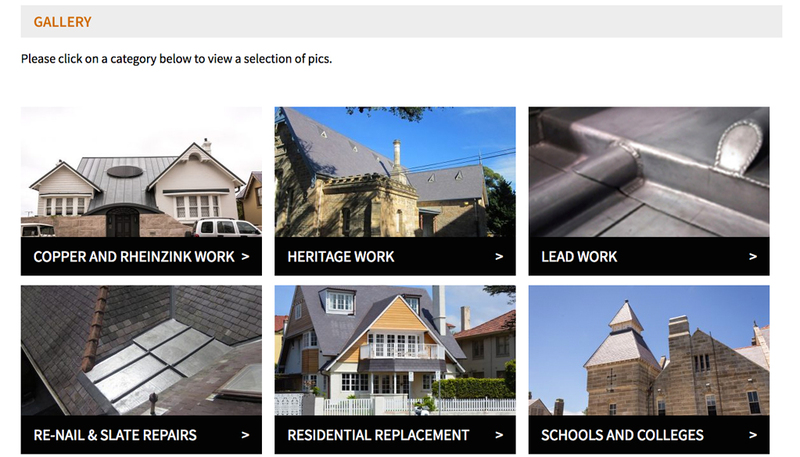 The site includes several image galleries to showcase style of work and scope of services available. Enquiry rates have increased considerably with the new design.